Having trained at Boston Children's Hospital worked as Chief Psychologist at Cedars-Sinai Medical Center, I primarily conduct assessments for individuals aged 3-22, although occasionally I will see adults up to 50 years old depending upon the reason for referral. I am certified as a Nonpublic Agency with the Calif Dept of Education and have completed IEE (Independent Educational Evaluations) for more then 65 school districts in California and other states. Typical requests are for Functional Behavioral Assessments and Psychoeducational Assessments. I conduct a significantly smaller number of private assessments. The most typical request is for a psychodiagnostic assessment (presence of a learning disability, anxiety disorder, ADHD, Autism, Oppositional Defiant Disorder, etc.) Sometimes I am called upon to perform evaluations that will result in testimony at Due Process hearings or other administrative or legal proceedings. 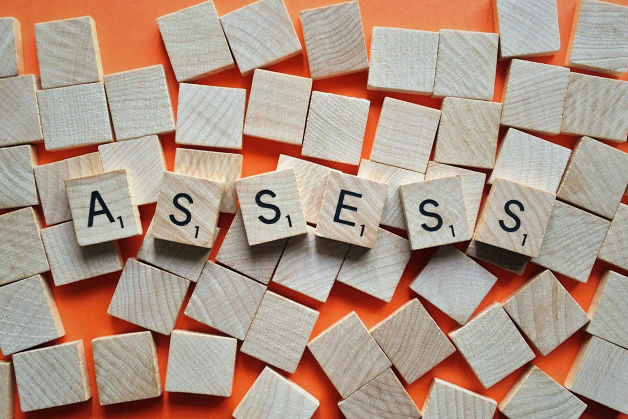 There are several steps to the assessment process and each situation must be individualized to meet a students' or adults' needs. What Is the difference between a Psychodiagnostic and Psychoeducational Assessment? They are very similar. Schools do not diagnose. Rather they find for educational eligibility (13 categories). Clinical psychologists are licensed to independently diagnose and treatment mental health conditions. It really depends upon the purpose and goals of the assessment. The purpose of this type of assessment is to gather information about potential interfering behaviors that negatively impact a students' ability to function at school, home, or in the community. It is generally confined to those behaviors that are observable and measurable, although looking a potential adaptive skill deficits is often an important related area. This is often helpful as part of the behavior plan development process using Applied Behavior Analysis techniques.